One of Napoleon’s famous bicorne hats, recovered from the Waterloo battlefield, sold for €350,000 at auction in Lyon on Monday. 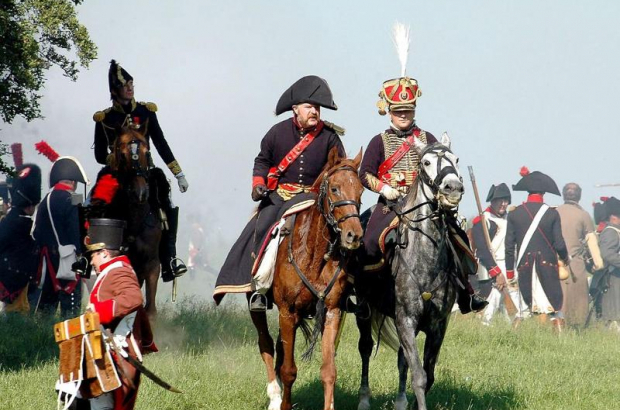 Taking place on the anniversary of the 1815 battle, the sale price included €70,000 fees. It was bought by a French collector. The military hat was one of around 20 to have been identified from the French emperor’s estimated collection of 120 distinctive two-cornered bicornes. Napoleon Bonaparte wore his sideways so that he could be spotted on the battlefield. The trophy of war would have been salvaged from the battlefield in Waterloo after Napoleon Bonaparte’s defeat and escape. It bears today some tears and cracks. The hat was sold in a cloth-lined wooden box, as presented at the Brussels International Exposition of 1897. The €350,000 selling price is nowhere near the record price of €1.8m paid by a South Korean industrialist for a similar hat in 2014. This bicorne was in a better condition and came from a prestigious collection belonging to the Monaco royal family.